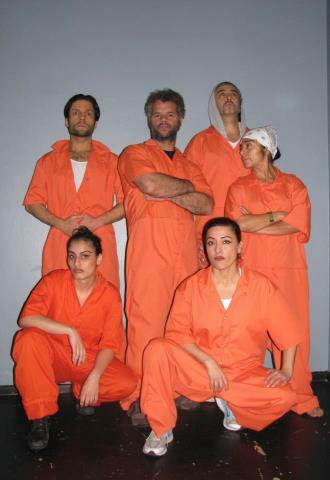 OEDIPUS EL REY by Luis Alfaro runs Dec 7-16 ($20) with previews on Dec 5 (PWYC) and DEC 6 ($15). Shows at 7:30pm with Sunday matinees at 2pm. BUY TICKETS HERE.